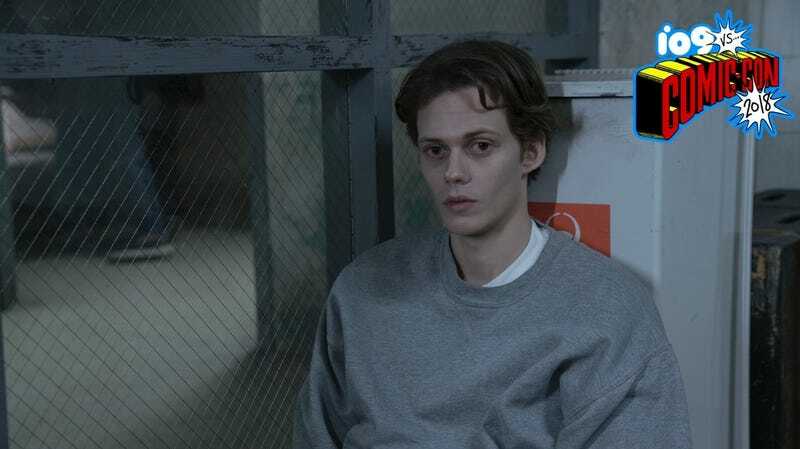 Bill Skarsgård as “The Kid” in Castle Rock. You might be surprised to hear that one of the most prominent figures in contemporary horror doesn’t consider himself to be a diehard horror buff, per se. “I’ve never understood the appeal of feeling really scared. I know that people do find it really thrilling. For me, artistically it needs to be worth the effort of me feeling uncomfortable watching it,” he said. Castle Rock hits Hulu on July 25.